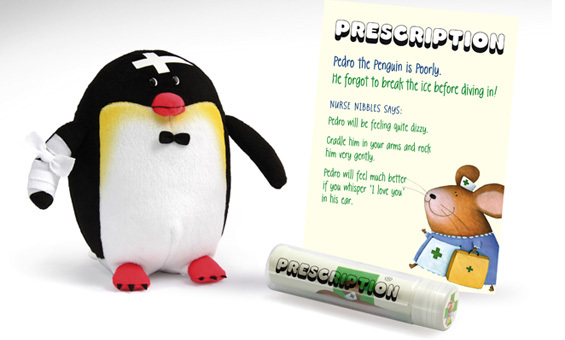 Pedro the poorly penguin has a plaster on his head and a bandage in his wing. Neither plaster or bandage may be removed. Pedro has been safety tested to European standard EN71 and is suitable for children of all ages.